Eclat. Affordable 5* hotel with interesting and funny art objects. You can book it here. ChouDouFu: Stinky tofu – if you can stand the smell. Dim Sum, different kinds of dumplings such as famous XiaoLongBao. Taipei 101. Until 2010 the tallest building in the world with a big sphere inside – the so-called wind damper. Shopping in Ximending area or on night markets. Beitou: most northern area of Taipei and famous for its hot sulfur springs. You can take the MRT to get to Beitou. Do also take a look at the first "Green Building" of Taipei, the Beitou Library. 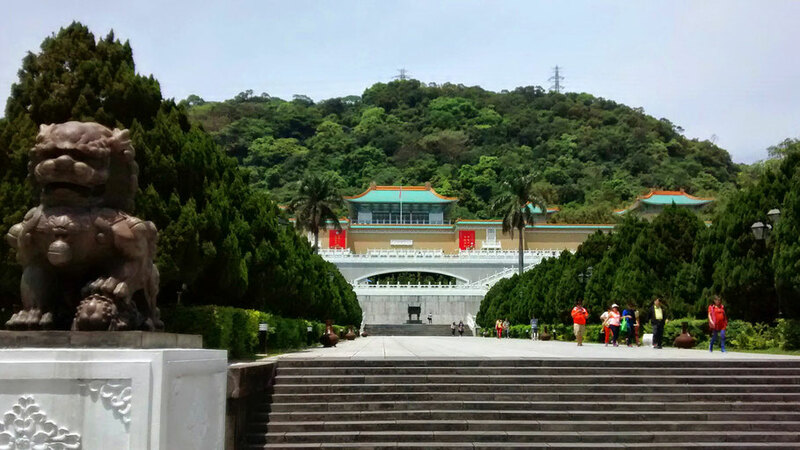 Do not miss highlights like the Yangmingshan National Park and the National Palace Museum. Yingge Ceramics Museum lies in New Taipei City and shows beautiful objects.